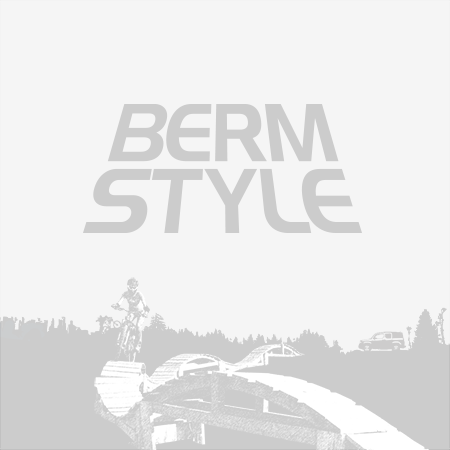 Ergon created the GD1 MTB Gravity Grip to fill the needs of downhillers and lovers of gravity fueled riding. Slimmer on the inside, the inner diameter of the grip starts at 30mm, tapering to 32mm on the outside and offers vibration damping for hard charging descents. I initially was introduced to this grip at the Sea Otter Classic. The crew offered to send a pair home with me, but with the hectic weekend, I spaced it. After a weekend of bike park riding and numb hands at Whistler, the thought of additional damping sounded like an amazing upgrade and reaching out, finally got my hands on a set to try.. The grips are labeled left and right to ease installation and help optimize grip position. The GD1 Grips are a bit longer than a typical grip, making them a great match for the wider bars many of us are running. 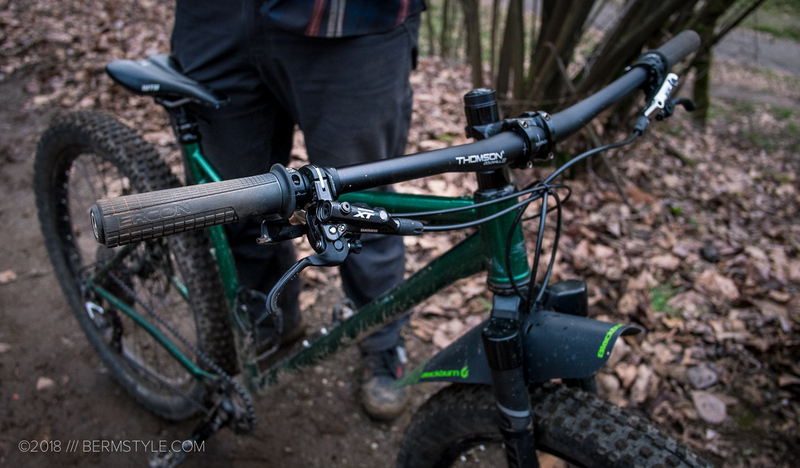 I’ve always been a fan of BMX style grips with inner flanges and its great to see them return in a long wearing grip. The compound utilized in the GD1 combined with the texture/ pattern is comfortable and grip well whether you’re running gloves or prefer to ride without and the taper works better than we thought it would. I often find myself switching up hand position based on whether I’m climbing or descending and found the variation in diameter beneficial. 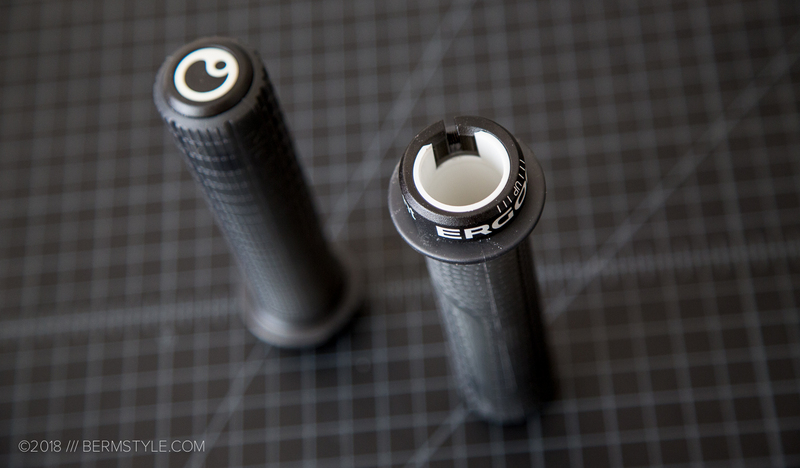 When Ergon only offered ergonomic touring grips and marketed them for mountain bikes, we dismissed them out of hand. The GP series may be beneficial for riders experiencing numbness on long rides or commutes, but they’re optimized for a single hand position. Mountain biking is anything but static, so we’ve long steered riders away from grips with the ergo design. 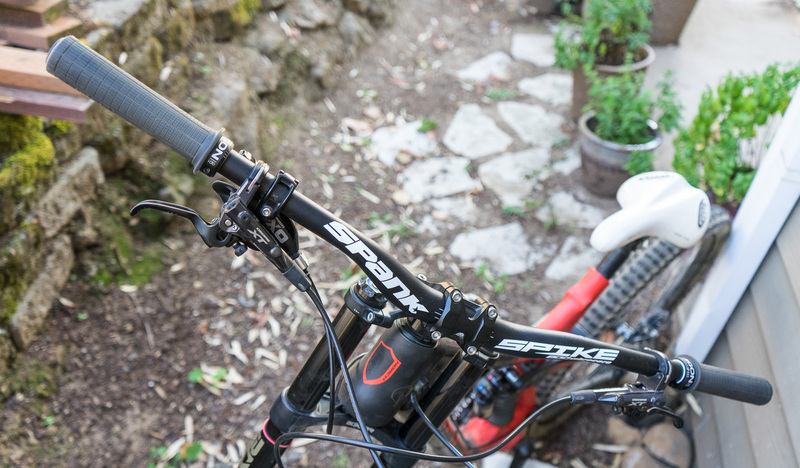 The Ergon GD1 grips paired with Spank Vibrocore bars offers vibration damping for big days on rough terrain. 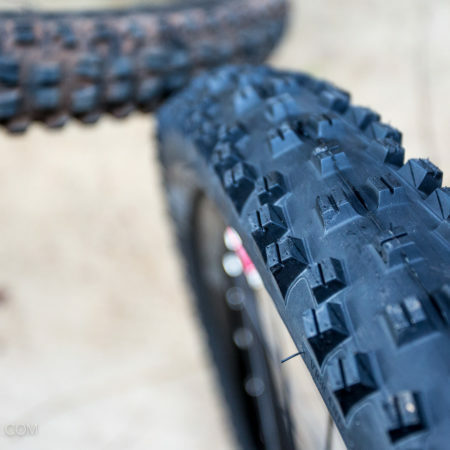 While optimized for long, rough descents, we both find them to be a solid all around grip. Riders looking for relief for numb hands and additional comfort should take a close look. Whether you’re pounding laps at the bike park or a bike packer cranking up single track on a fully rigid hardtail, the vibration damping by the GD1 grip offers value. 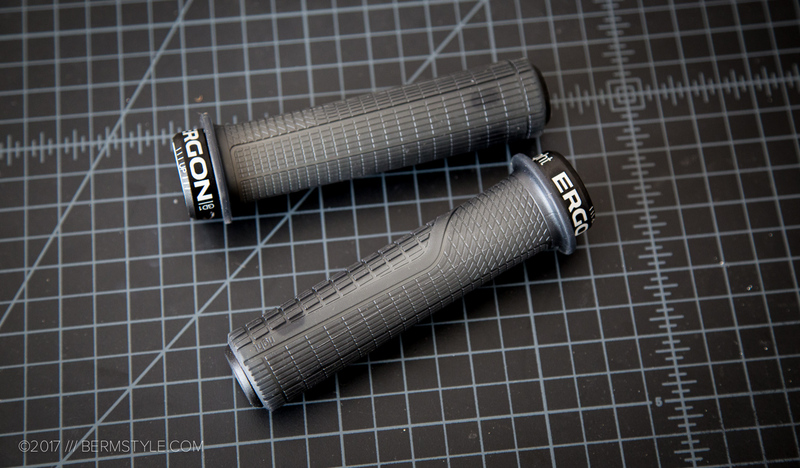 The Ergon GD1 Factory Grip lists for $35. 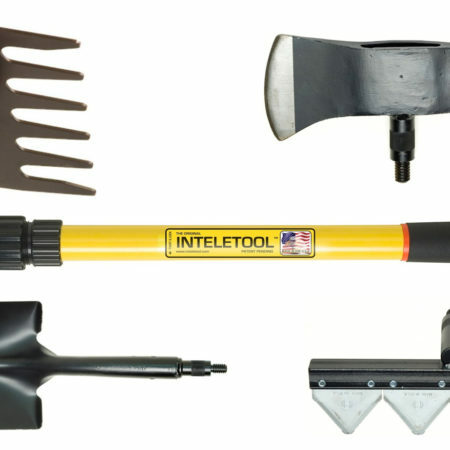 Learn more at Ergon-bike.com, or order one now at Amazon.com.